Imagine a long winding cobblestone driveway, leading to a charming 1920 Spanish villa, privately tucked away with the help of lush palm trees swaying in the coastal breeze, an enchanting panoramic ocean backdrop, on one of the most desirable streets in all of San Diego! Off the kitchen is a large al fresco dining courtyard that leads to an enclosed pool with breathtaking sunset and ocean views! This historical legacy property on over an acre of endless possibilities, is truly an absolute must see! 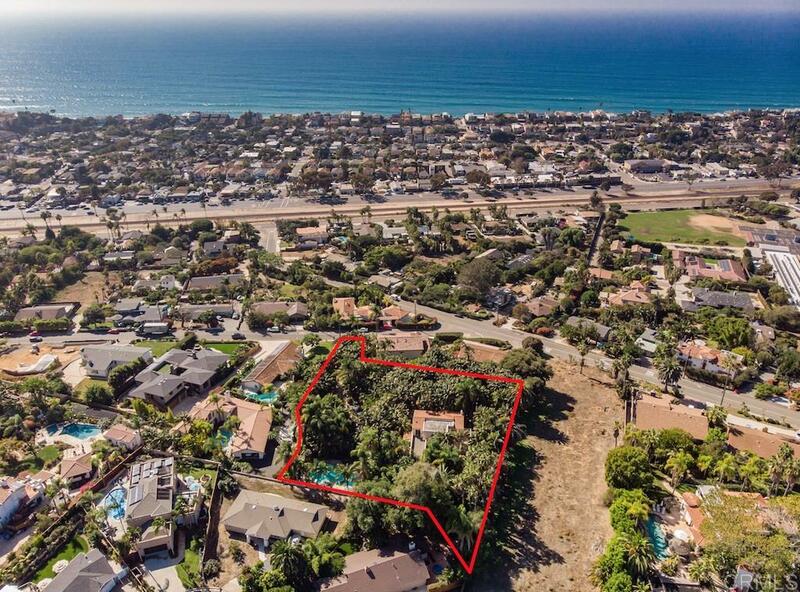 !, Imagine a long winding cobblestone driveway, leading to a charming 1920 Spanish villa, privately tucked away with the help of lush palm trees swaying in the coastal breeze, an enchanting panoramic ocean backdrop, on one of the most desirable streets in all of San Diego! Off the kitchen is a large al fresco dining courtyard that leads to an enclosed pool with breathtaking sunset and ocean views! This property will immediately capture you with all of it's elegant appeal and take you back to a time where things were a little more simple. A well thought out lower level suite, with separate entrance, allows guests uninterrupted privacy. This historical legacy property on over an acre of endless possibilities, is truly an absolute must see! !